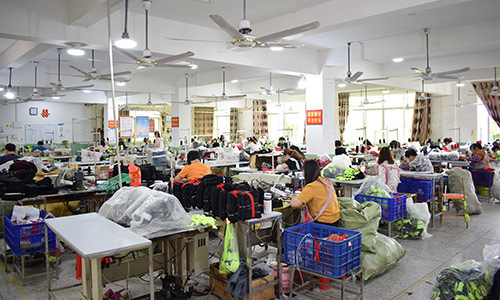 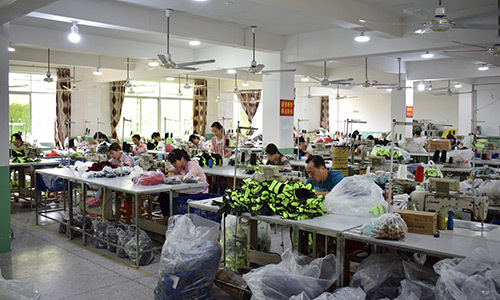 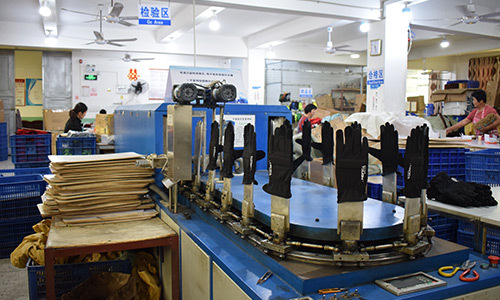 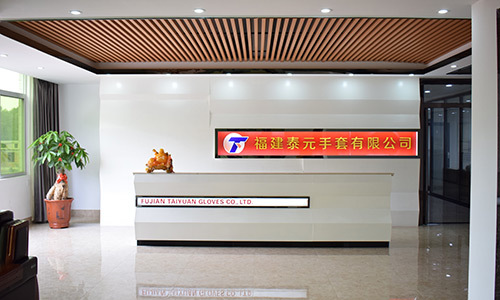 Fujian Taiyuan Gloves Co., Ltd.
An enterprise integrating R&D, production, sales and service. 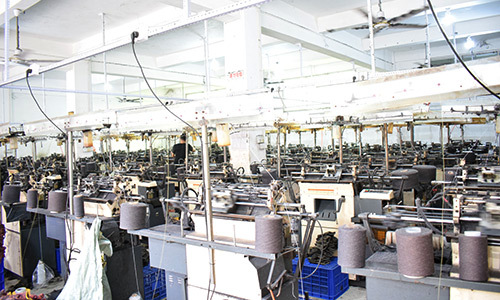 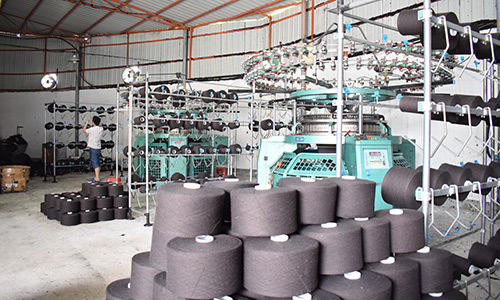 Fabric development and application, stable supply system. 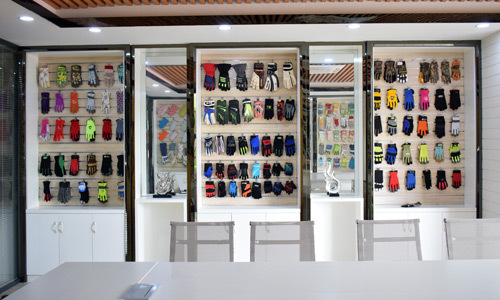 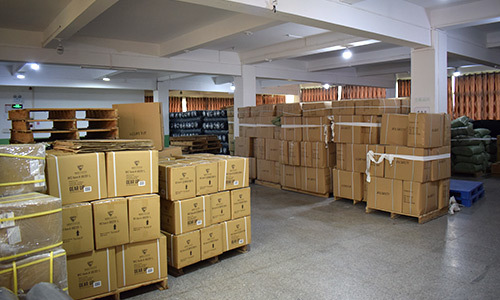 Fujian Tai Yuan gloves Ltd. new on-line!